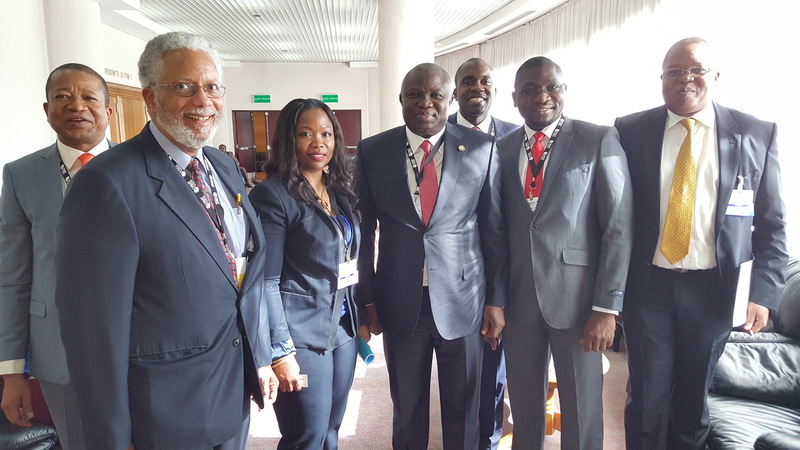 Lagos State Governor, Mr. Akinwunmi Ambode (2nd left); leading a panel discussion, Vice President, Corporate Council on Africa, Ambassador Bob Perry (left), other World Leaders and participants, during the 10th Biennial U.S-Africa Business Summit, in Addis Ababa, Ethiopia, on Wednesday, January 03, 2016. 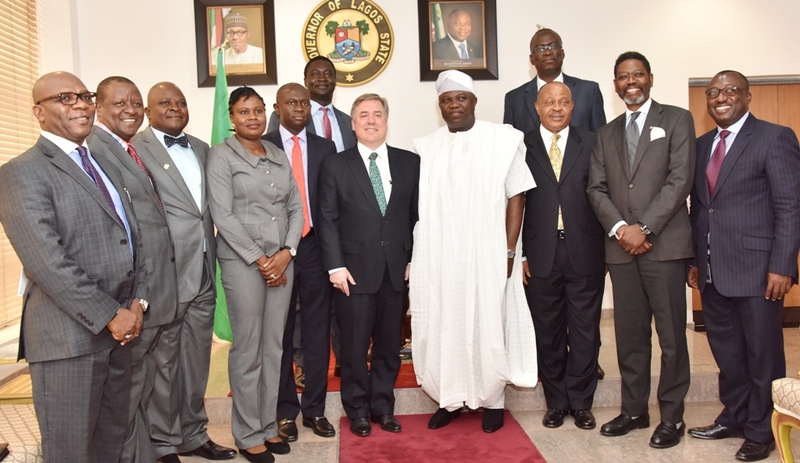 Lagos State Governor, Mr. Akinwunmi Ambode (middle); Vice President, Corporate Council on Africa, Ambassador Bob Perry; Director, Suba Saharan Africa, Procter & Gamble, Temitope Iluyemi; Country Lead Nigeria, Corporate Council on Africa, Mr. Ekenem Isichei (behind); Executive of Procter & Gamble, Mr. Ikechukwu Ofuani and Senior Country Partner, PricewaterhouseCoopers (PwC), Mr. Uyi Akpata, during the 10th Biennial U.S-Africa Business Summit, in Addis Ababa, Ethiopia, on Wednesday, January 03, 2016. 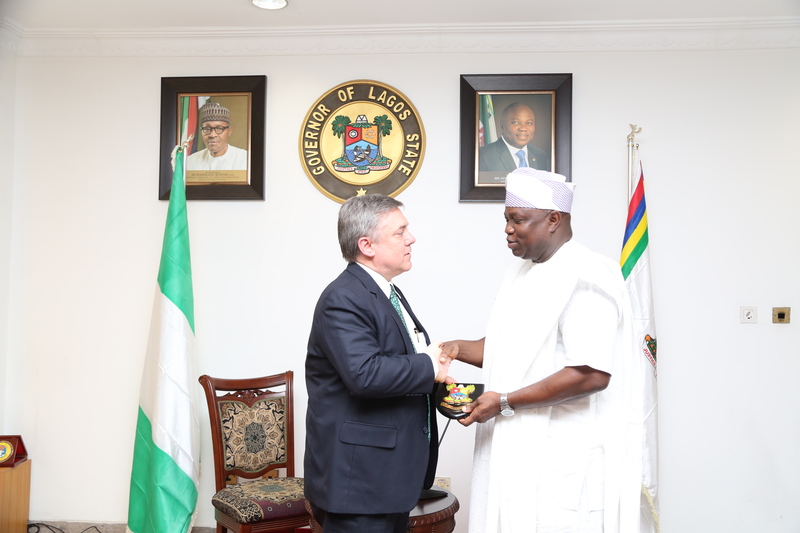 Managing Director of Unilever Group, Mr. Yaw Nsarkoh on Wednesday expressed confidence in Governor Akinwunmi Ambode’s investment drive, just as he said that investors are optimistic of his administration’s quest to create an enabling environment for businesses to thrive. 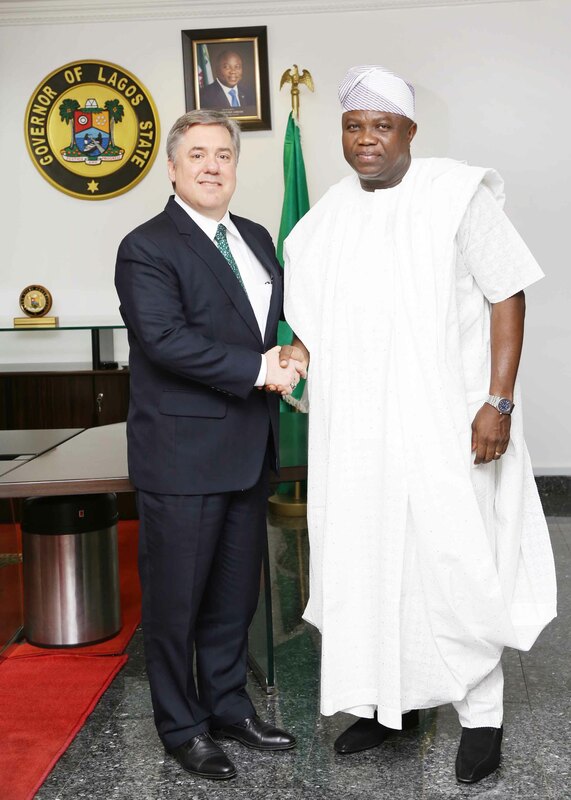 Nsarkoh spoke when he led top management of the company on a courtesy visit to Governor Ambode at the Lagos House, Ikeja. 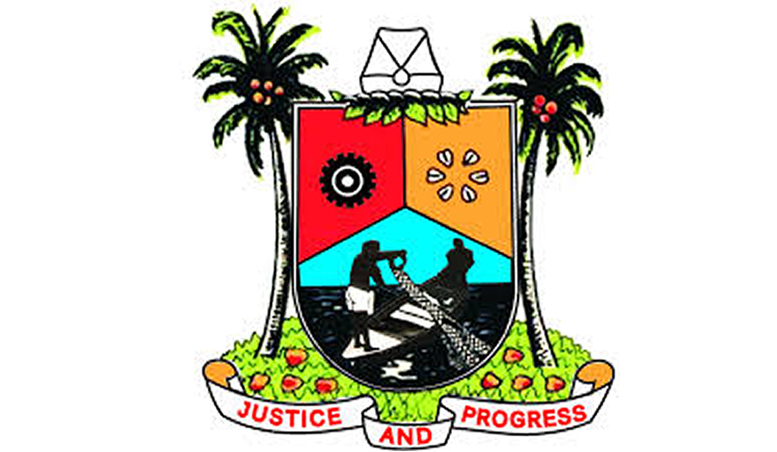 He said the Governor since assumption of office has shown his desire to attract new investments in the state by showcasing long term investors who have been in Lagos and who have been able to succeed in their business as shining examples to attract new investment into the state. “Though the Governor has only just assumed office, I can say that he is committed to creating an enabling environment for business going by the conversation he’s been having with people and investors like myself because I am not just the only leader of private sector business that he speaks to. He has shown that commitment and it’s up to all of us to now work in collaborative ways and partnership so that we can achieve the governor’s vision”, Nsarkoh said. Briefing newsmen on the import of the visit, Mr. Nsarkoh who was accompanied by top management team of Unilever, said it was a follow-up to an earlier discussion with the Governor on how to collaborate and “champion the cause of what we call partner to win and improve the industrial base of Lagos state by bringing in suppliers for a supply base that may not hitherto exist in Lagos”. 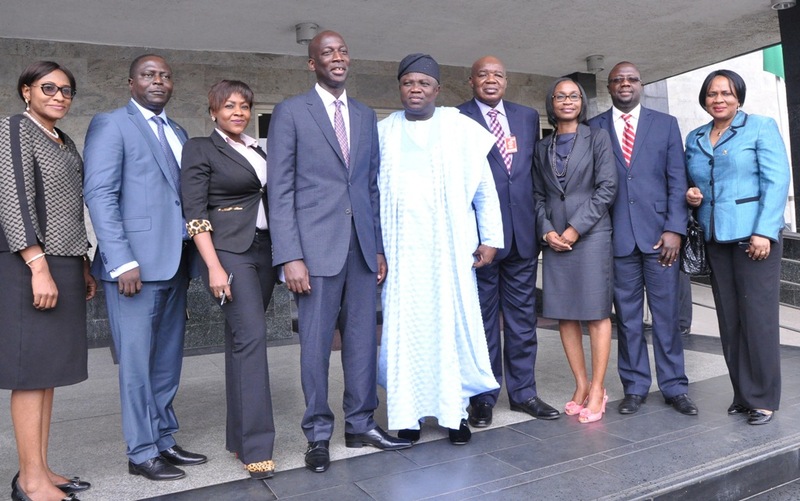 L-R: Lagos State Governor, Mr. Akinwunmi Ambode (middle), the Permanent Secretary, Office of Overseas Affairs & Investment, Mrs. Arinola Odulana, Permanent Secretary, Office of Chief of Staff, Mr. Abiodun Bamgboye, Communications Manager, Unilever Nig., Mrs. Ayodele Alabi, the Managing Director, Unilever Group, Mr. Yaw Nsarkoh, Mr. Babatunde Durosinmi Etti, Director, Corporate Affairs, Unilever Nig., Mrs. Soromidayo Goerge, Professor Ademola Abass and Permanent Secretary, Office of Civic Engagement, Mrs. Adekanye Adebunmi, during a courtesy visit to the Governor by the Unilever Group, at the Lagos House, Ikeja, on Wednesday, September 30, 2015. The Managing Director who also handed a memento to the Governor which he described as “signifying our joint commitment to sustainable development goals-a sustainable living plan which articulates the fact that business can do well by doing good things to the society”. “So if you look at the way we develop our brands, we always try to see how we can increase the social impact, for example we have fortified Knorr bullion cube with iron therefore contributing to the elimination of the problem of anemia in the state”, he said. 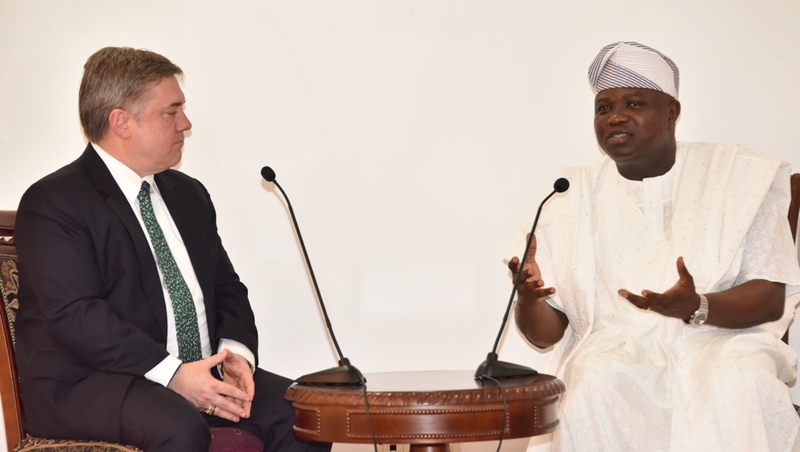 He further described the impact of a project he called gbemiga which the company intends to pilot in Lagos and some other parts of the of the country in which idle youths will be recruited from local communities to help in the distribution chain as a program that will contribute to overall well being of the state. “This programme enables people who are not working before, who are part of the informal economy who we bring into the formal distributive process, empower them therefore financially and they also help to improve the distribution process”, he said. 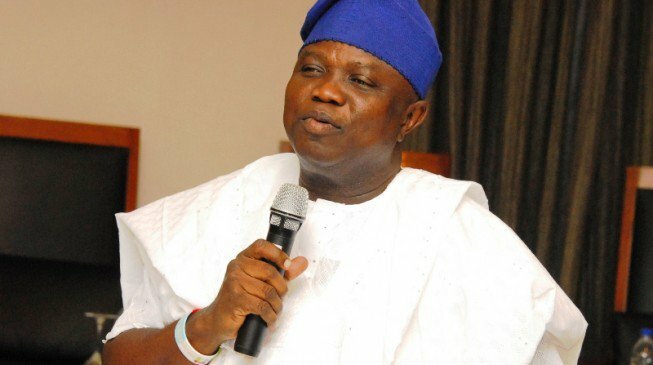 Lagos State Governor, Mr. Akinwunmi Ambode on Tuesday expressed sadness over the death of foremost technocrat and industrialist, Gamaliel Onosode. Onosode, a former Presidential Adviser to President Shehu Shagari died on Tuesday at the age of 82. “Mr. 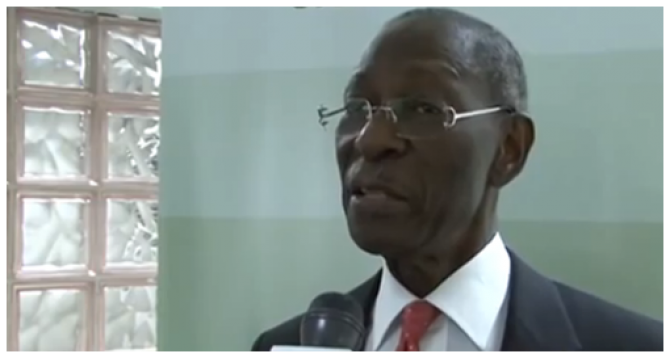 Onosode was one of the few Nigerians who ruled the boardroom. A quintessential businessman, he was also a master in his field and deeply religious. It was not therefore surprising that he rose to become a leading boardroom player in Nigeria’s corporate environment”. “He will be remembered for the dexterity he brought to bear when he served as chairman and board member of several multinational companies”. 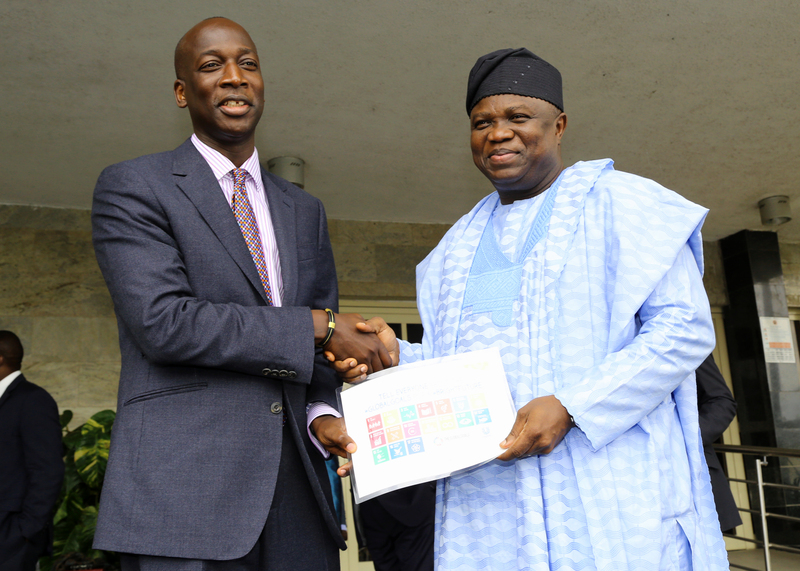 “I wish to convey my deepest condolences to the Onosode family on behalf of the good people of Lagos state. 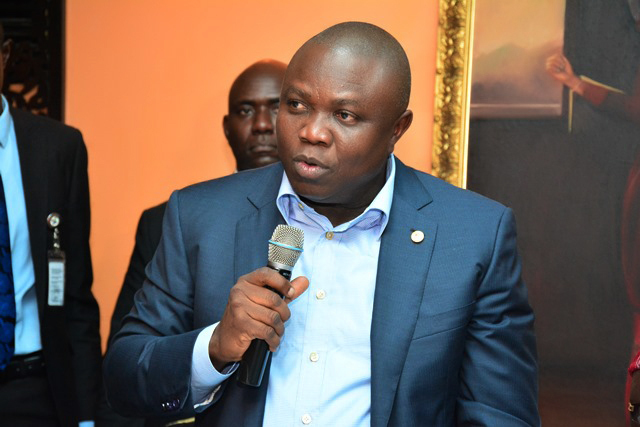 This is indeed a sad loss”, Governor Ambode said. He also prayed that Almighty God grant the soul of the departed peaceful repose and for the family, the fortitude to bear the irreparable loss.